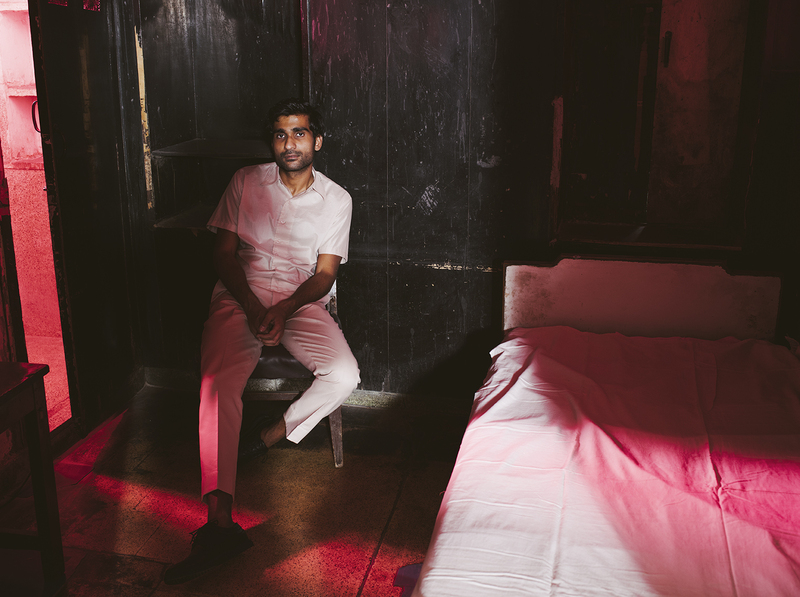 Prateek Kuhad writes and performs music in English and Hindi. He credits both his upbringing in India, and the time he spent in New York after graduating, as sources of inspiration behind his work, but says he aims to keep a purposeful distance between his identity and his music. Kuhad recently released an EP, titled cold/mess, and is currently on tour in support of it. The McGill Daily interviewed him in anticipation of his upcoming show in Montreal on April 2. The McGill Daily (MD): It seems like our generation is rediscovering vulnerability, and what it means to be lost and burnt out, often through pop culture. We know about working hard, but we are also learning that privilege is what makes most people successful. Are you reflecting on this during your journey? Prateek Kuhad (PK): Yeah. A lot of people have been saying that about millennials, and everybody has high expectations for themselves too. Either you get there, or you crash and fall. There’s definitely a lot of privilege across the board, whether it’s race or gender, or your place economically in society. So many different things – anything can be a privilege in that sense. MD: Now that you are establishing yourself as an artist, you are gaining the freedom and power to be more vulnerable. Can you speak a little to this change? PK: When I started doing this, I had a lot of social anxiety. In India, growing up I was pretty comfortable. The first year in New York caused me a lot of stress because I went from a very small town in India to New York City, and culturally, it is so different. The vulnerability in my songs – it was the only way I knew how to be. I was extremely socially anxious, and I have suffered from mild depression and anxiety. Nobody talks about mental health issues in India; you really don’t know how to describe it or talk about it. You’re either feeling good or feeling bad. Writing songs was a way to deal with all of that anxiety. I’m the kind of person that can’t really project or fake stuff. In the beginning when I started being a musician, people were saying, “you should be like this; you should talk like this on stage; this is what you should say in interviews; this is how you should look; this is how you should smile.” I couldn’t do any of it, so I would just end up looking awkward and anxious on camera and onstage. And then I started realizing that there are some people who get that, and they’re cool with that – they’re pretty much only concerned with my songs and my songwriting, and that’s what it’s about anyway. So I just didn’t really try to change it, and now because so many people accept that side of me, or accept me like that, I’m more confident in being like that. It’s kind of made me more social, less anxious, and less concerned with a lot of those things, strangely. MD: Do you think you’re going to use your platform to have more conversations about your identity and your mental health? PK: I mean, I kind of talk about these things every now and then in more subtle ways. For me, I started doing this because I love music. That’s what I’m doing, that’s my job, so I want that to be the focus. I don’t want people to judge my music based on the fact that I’m Indian. I’m not white, so I’m already coming from a relatively less privileged position, especially in North America, if I’m trying to be a musician. I don’t want there to be a focus just on that. It should just be about the songs, and no one should really be concerned whether I’m Indian. I’m writing these songs, here are my songs, I play live – and if you like it, then you should listen to it and that’s about it. MD: I guess. But I’m Indian too, and because I’m far from home, when I found your English music (and I also know your Hindi music), it meant something different to me. It was like, “this is a person that I see myself in, not just because he is Indian, but because he is singing about the themes that I like, and he is trying to break out of the distinct box that Indian musicians are put in, i.e. Bollywood.” I think for me, the fact that you’re Indian and an indie musician is very important. PK: Yeah of course, and it’s bound to be. It’s not that I’m trying to run away from the fact that I’m Indian. I’m grateful to have been born in the country that I was, and it’s not like I have an issue with that. I just feel like every human being is born to do something, and there’s a certain role that they play out. It sounds very spiritual, but it’s what I feel. I felt that way about being a songwriter, and to me, that’s the most important thing. There are a lot of things that I do or care about, but I’m not completely convinced about connecting it to my music. I haven’t reached a point where I feel like I have a voice strong enough to have conversations that carry a lot of weight, and I’m not ready to make that a big part of who I am as a musician. I just want all the focus to be on being a good songwriter. But when I do reach that point, it would be a much better time to bring up that conversation and be outspoken about it. MD: You grew up in India, moved to New York, then returned to India and released EPs. Did you have a backup plan in case music didn’t work out? PK: The back-up plan was to just go back to doing what I was doing. After college, I worked at a consulting firm for a few months. Then I came back to India and started pursuing music. I decided that I was going to do this for one year. I had some savings from work, borrowed some money from my parents, and put out my first record, Raat Raazi. I decided that I was going to do the best I can with it – I planned a small DIY tour around a couple of cities, played some shows in India, and reached out to journalists on my own. My manager and I did whatever we could in those six or seven months. Raat Raazi got a lot of attention, and we started getting a bunch of calls, getting reviewed by Rolling Stone and a bunch of other publications in India. It just felt like it made sense to continue doing it. The next year was a little bit better, and then the following year was better, and then the year after that as well. MD: I understand, and you must also understand, that you were in a privileged position – you had your savings and enough support around you to be able to take the risk to do this. Do you have any thoughts about the industry in this sense, or about the inability of other musicians who may come from a different background, to do the same? PK: Part of the reason I decided to jump is because I had the security of knowing that I could fall back on something. A lot of the calls that I made in my career, like making the kind of music that I do and doing all of this in India, are not what most musicians have done. There’s no question about it, I had some privilege that allowed me to be able to do what I did. 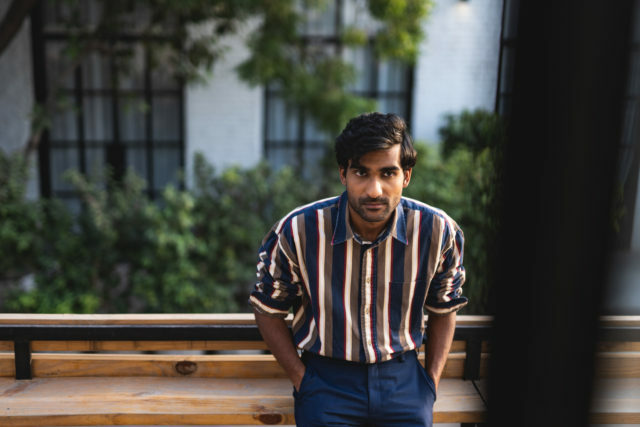 Prateek Kuhad will be performing in Montreal at Le Ministère on April 2. You can get tickets at evenko.ca. Photos courtesy of Gorkey Patwal and Bikramjit Bose. The print version of this article miscredited the featured photo to Gorkey Patwal; it was provided by Bikramjit Bose. The Daily regrets this error.